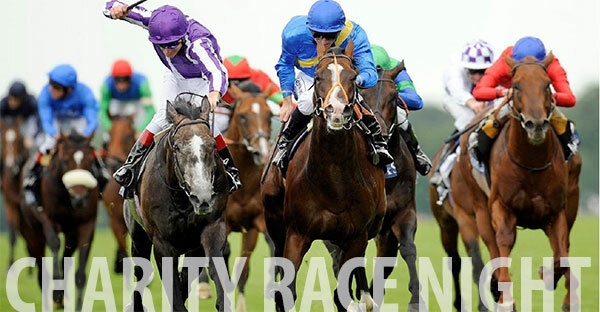 Whitewater Hotel will host a Charity Race Night supporting North West Air Ambulance on Saturday 31st January. The event will take place in the Dolly Blue Bar & Grill from 7pm. As places are limited we do encourage making a reservation to ensure you will have a good seat close to the big screen when following the races. For further information and to make a reservation please don’t hesitate to contact us or call us directly on 01539 531133.